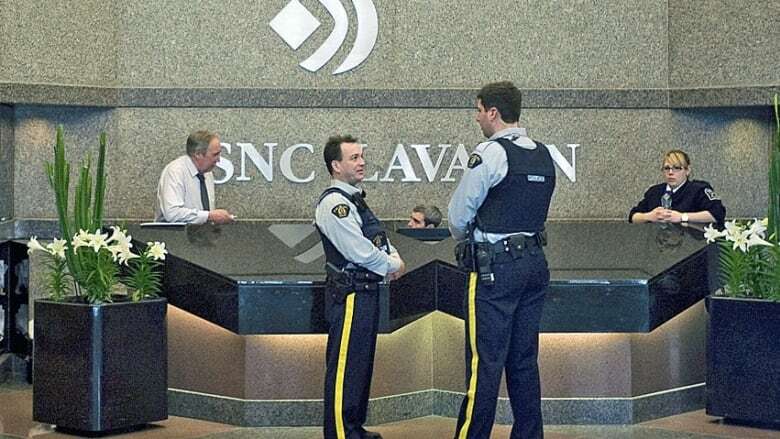 Troubled engineering giant SNC-Lavalin has hired a former Siemens executive to guide the company on ethics and matters of corporate governance. Andreas Pohlmann will begin his duties as chief compliance officer on March 1, SNC-Lavalin said Friday. Former SNC CEO Pierre Duhaime and another former top executive, Riadh Ben Aissa, are facing fraud charges stemming from a contract involving the building of the multibillion-dollar McGill University Health Centre in Montreal. Pohlmann has more than two decades of experience in compliance, governance, public and governmental affairs, and as corporate counsel in the United States and abroad. He was the chief compliance officer at Siemens AG and oversaw the creation and implementation of its compliance and corporate governance system. "We are extremely pleased to have someone of Andreas' calibre join our team as we work towards developing the best standards possible at SNC-Lavalin," said president and CEO Robert Card. "In addition, he has lived through experiences similar to ours, albeit on a different scale, so we are confident that his expertise will serve us well in the months to come as we move beyond the past and towards the type of world-class compliance system that he helped install at Siemens," Card said in a statement. Duhaime was arrested last November by Quebec's anti-corruption squad. Ben Aissa was arrested in April 2012 in Switzerland and is awaiting a trial there on charges relating to alleged corruption, fraud and money-laundering in North Africa — a region where SNC-Lavalin also has major operations. The Montreal company is one of the top engineering and construction groups in the world and is currently working in some 100 countries.